In the luxury real estate market, Citrus County real estate agent Alan Ivory is renowned among colleagues and clients alike for his integrity, loyalty and professionalism. 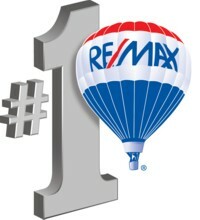 Alan was ranked the #1 RE/MAX real estate agent in Citrus County 2009,2010,2011,2012,2013,2014, 2015, 2016,2017 and 2018. 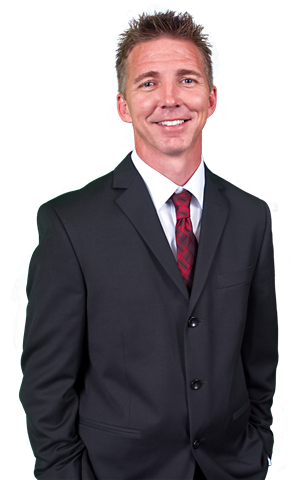 As an expert in luxury properties, Alan is devoted to serving the needs of real estate buyers and sellers in destinations including Crystal River, Beverly Hills, Homosassa, Inverness, Lecanto, Yankeetown, Floral City and Dunnellon. Whether you're looking for a home on beautiful Crystal River/ Homosassa River or in of our many golf course communities like Citrus Hills, Black Diamond, Sugarmill Woods or Terra Vista. Alan and his team look forward to introducing you to the communities and lifestyle of some of Citrus County's finest neighborhoods.